Navigating the legal world as a startup can be intimidating and overwhelming. That is why experienced attorneys like Irvin Tyan are an absolute must-have. Mr. Tyan can help your startup with a variety of issues, including intellectual property, contract drafting, portfolio analysis, and commercial litigation. He can also help with employment issues and competitive landscape analysis. "Extremely happy with process and result. You won't have post regrets with Irvin." 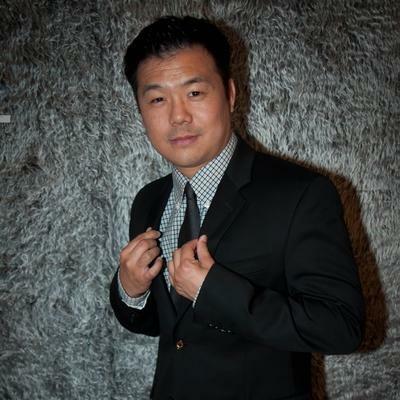 Christopher L Fong is a business lawyer that primarily specializes in providing legal services to corporate clients in the technology and entertainment industries. 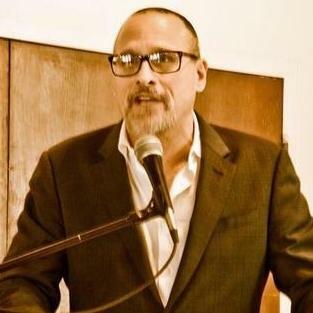 He is licensed to practice law in California, and he has 10 years of experience as an attorney. 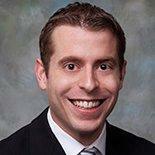 Christopher has a Juris Doctor degree, which he obtained from the Southwestern Law School. 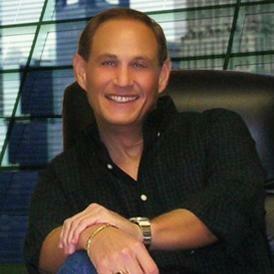 He recently became a senior counselor at Wav Media Inc. 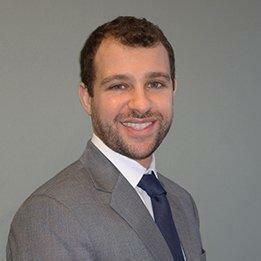 Prior to this position, Christopher served as a legal counselor at Nexon America. 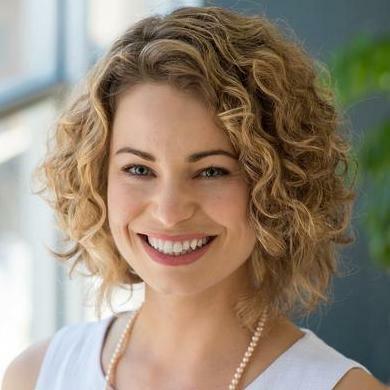 Amanda Canning is the founding attorney at Ethica Legal Counsel. She focuses on assisting business with a range of different corporate legal matters, including business operations, employment issues and commercial contracts. Prior to starting her own law firm, she was a contract attorney. Amanda is licensed to practice law in California and received a Juris Doctor degree in law from the University of California School of Law. "Got the job done quick for me." 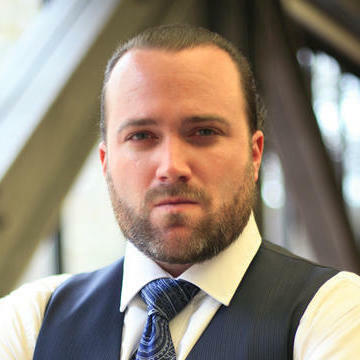 Thaddeus Wojcik is a corporate attorney with 17 years of experience. 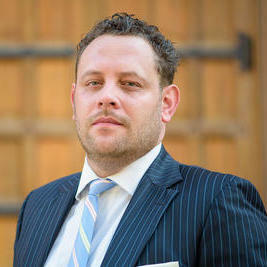 He is licensed to practice law in New York and California. Thaddeus has a Juris Doctorate degree in law, which he obtained from the Notre Dame Law School. Thaddeus primarily focuses on providing legal assistance to startup companies and entrepreneurs. He is also experienced in mergers and acquisitions. Thaddeus founded his own legal firm in January 2010. Why use UpCounsel to hire a Huntington Beach Outside General Counsel? An UpCounsel Huntington Beach outside general counsel attorney can help handle day-to-day legal matters, working as a senior business attorney on an on-demand basis at a fraction of the cost of either hiring a full-time executive-level in-house general counsel or relying exclusively on a more traditional and expensive law firm counsel in Huntington Beach. Whether you need help with contract drafting or negotiations, employment, licensing agreements, intellectual property protection, corporate maintenance, due diligence, leases, or a range of other business legal services, you can easily connect with and hire a top Huntington Beach outside general counsel on-demand or on an ongoing basis. UpCounsel clients typically develop a working relationship with one outside general counsel lawyer that services the Huntington Beach, CA but have access to the whole team attorneys in our network for specific law expertise. Improve Your Legal ROI with Affordable Outside Counsel that service Huntington Beach, CA. Want to Connect with Top Huntington Beach Outside General Counsel Attorneys?